Among the most expensive type of wood in the world, the African Blackwood is commonly known for making instruments for music. The problem is that these species are endangered. 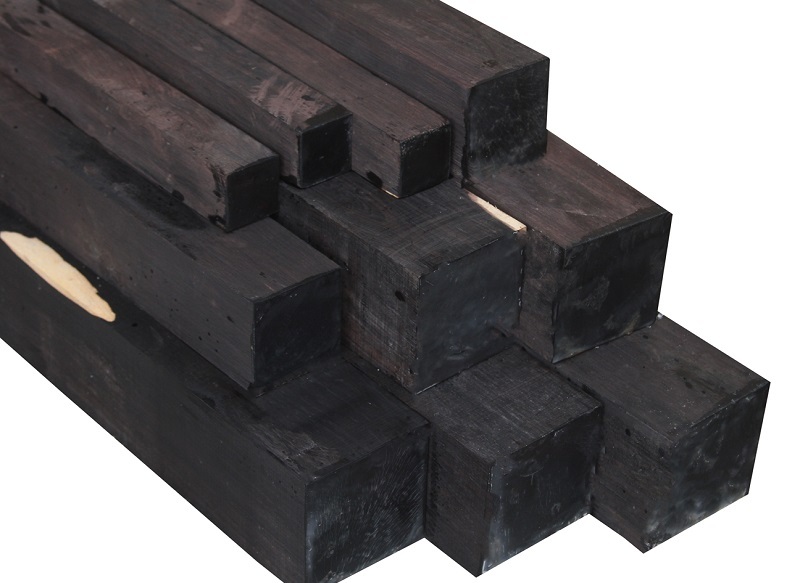 The African Blackwood is categorized as a flowering plant normally based on Africa’s dry areas. Click the next ARROW to see the next wood!